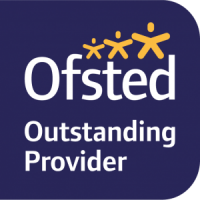 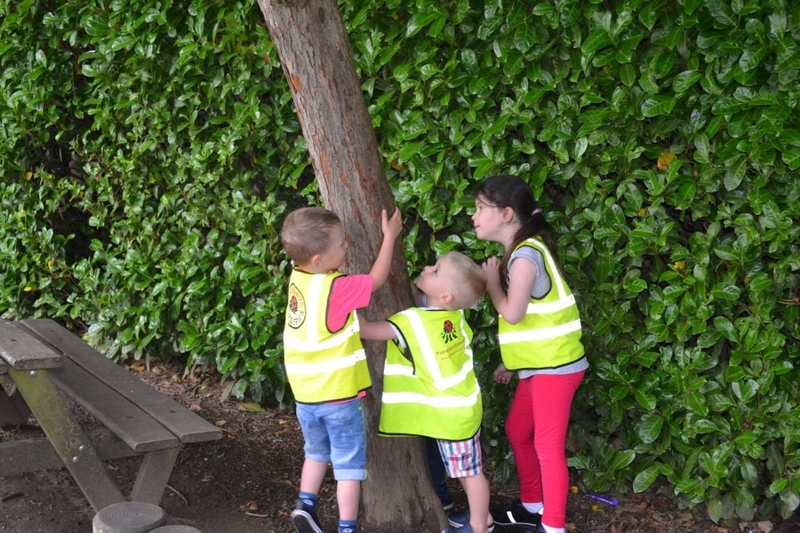 Pathways Day Nursery Balsall Common offers full and part time nursery places for babies and children up to the age of eight years. 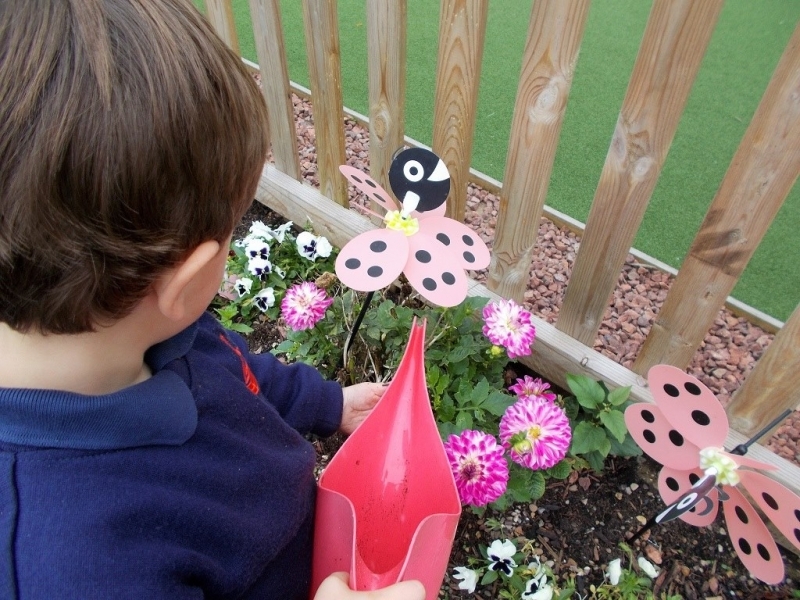 Before and after school clubs and holiday clubs are also offered for older children. 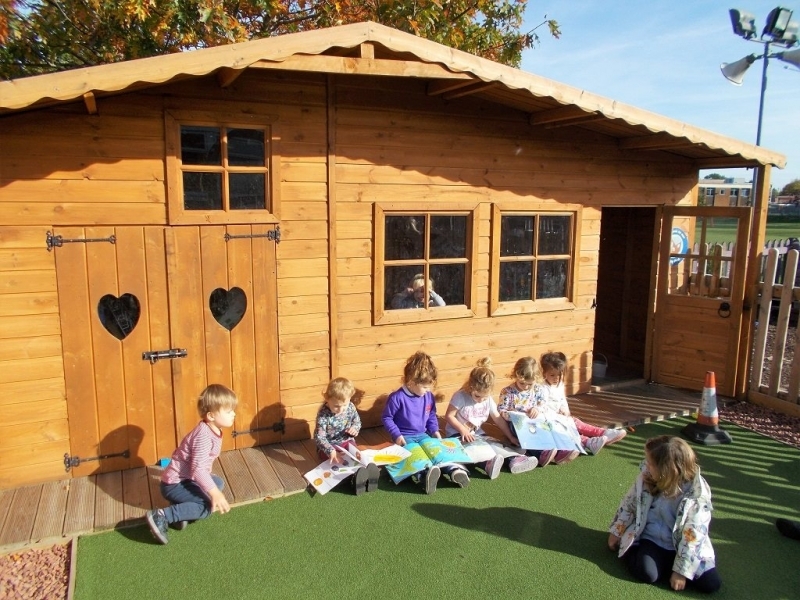 The family-run nursery was established in 1989 and strives to provide a personal service to every family. 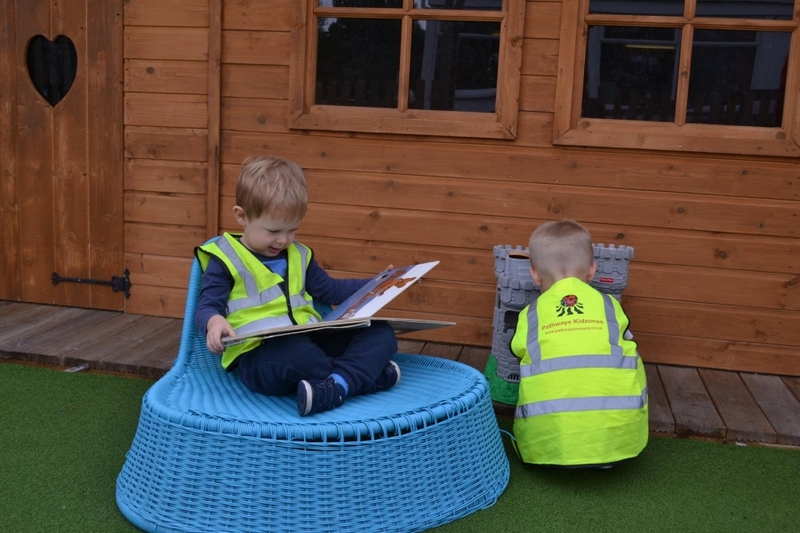 Pathways Day Nursery Balsall Common is located on school grounds, meaning children have access to a number of facilities, including playing fields, an adventure playground, a swimming pool and a library.